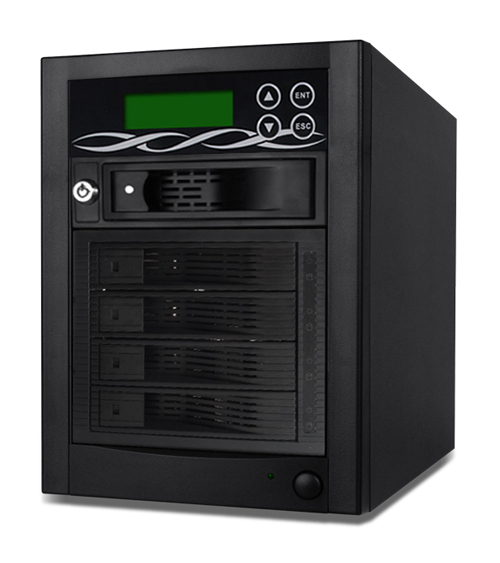 Tower Hard Drive duplicators are the ideal backup solution for business, organization, government, education and MIS department. 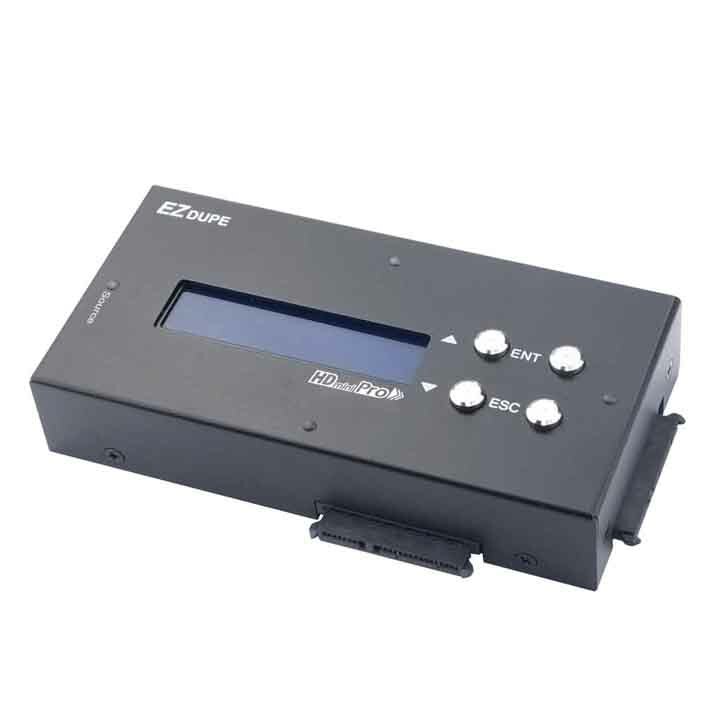 Commerical grade HDD duplicator with copy speed up to 150 MB/S. 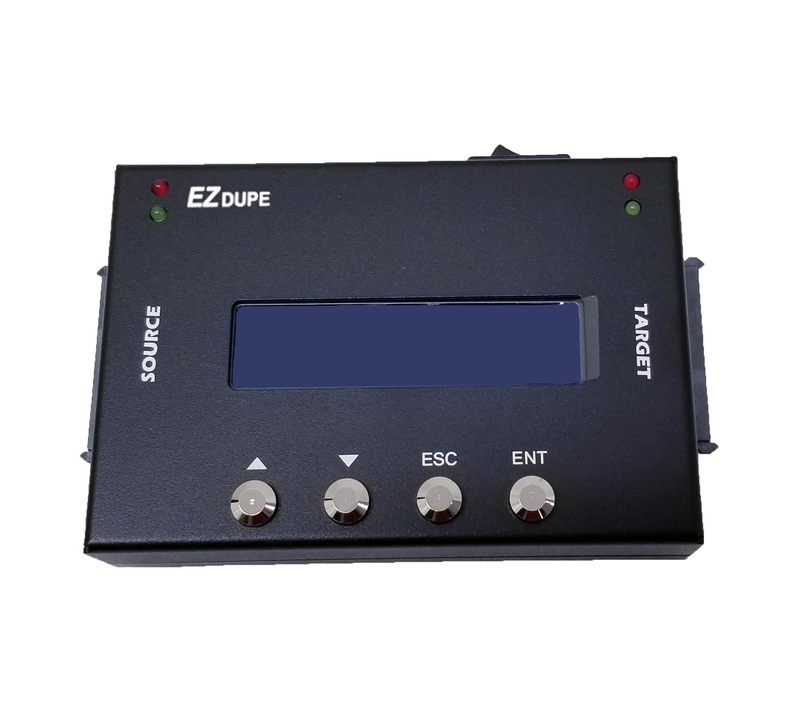 Open platform design with stand-up signal lamp (optional device) for working status display. 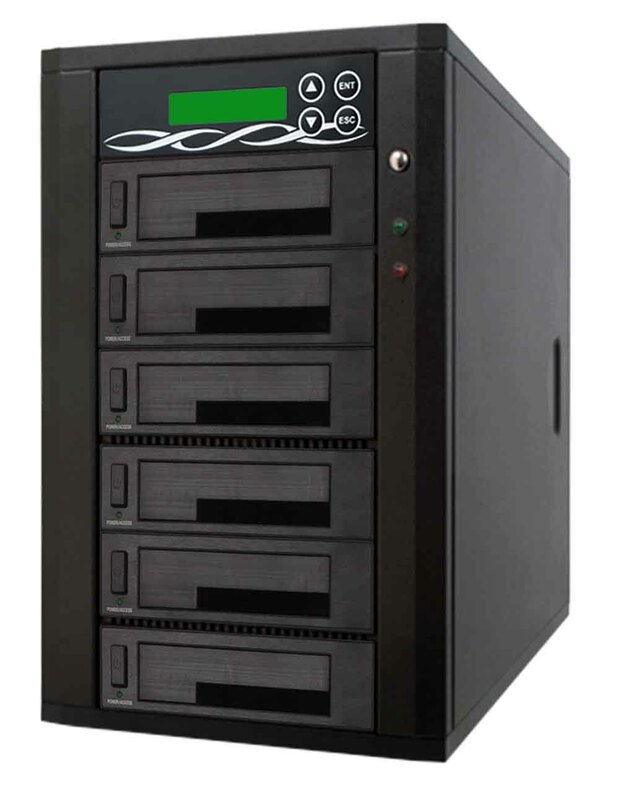 Commerical grade HDD duplicator with copy speed up to 300 MB/S. 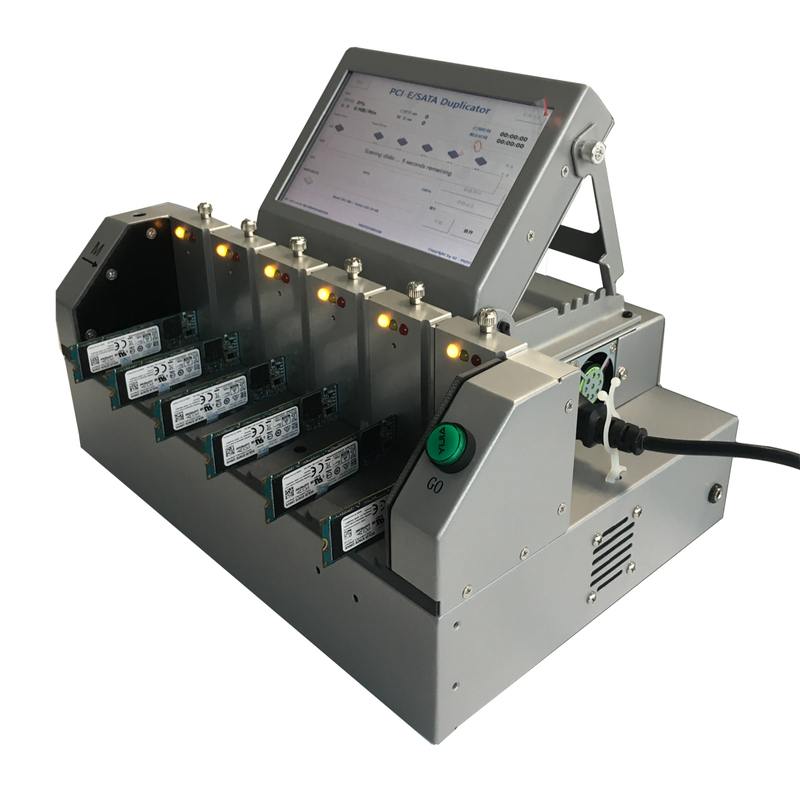 Open platform design with stand-up signal lamp (optional device) for working status display. Copy both PCIe NVME (M.2) SSD and SATA HDD at high speed.